Be the life of the party in this cool and casual Dsquared2® Punk 'N' Roll Cool Fit T-Shirt. Signature brand logo lettering and punk graphic through the front. 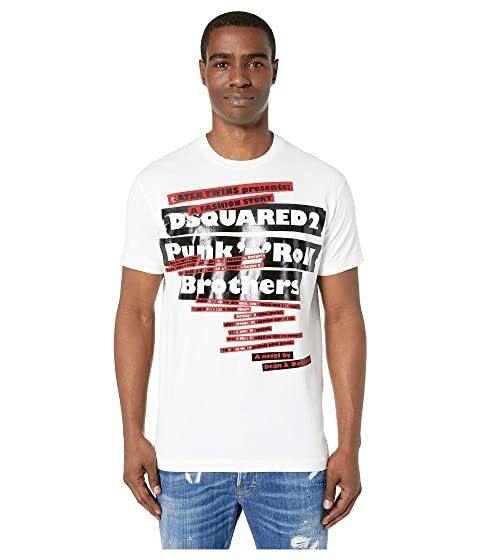 We can't currently find any similar items for the Punk 'N' Roll Cool Fit T-Shirt by DSQUARED2. Sorry!